The Casa Milà, better known as La Pedrera, is one of the most iconic early 20th century modernista buildings in Barcelona. 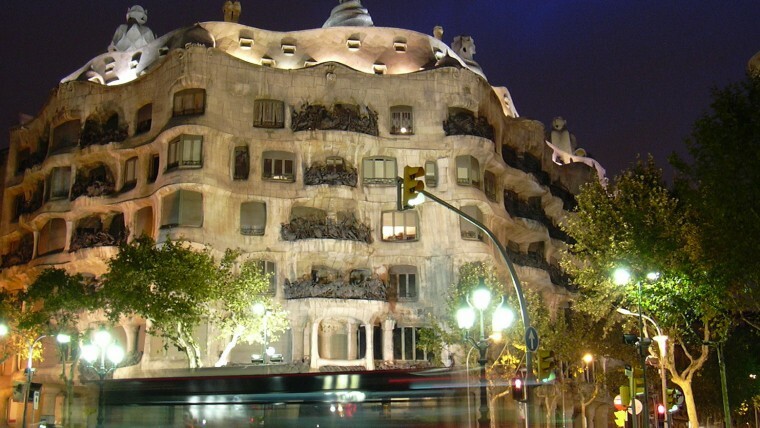 La Pedrera was built by Antoni Gaudí, who was commissioned to undertake the project by the Milà family. As with the majority of bourgeois families at the start of the 20th century, the family wanted to transfer their residence to Passeig de Gràcia. A visit to La Pedrera means a chance to discover the inside of the building, as well as the impressive terrace where Gaudí created stone warriors.